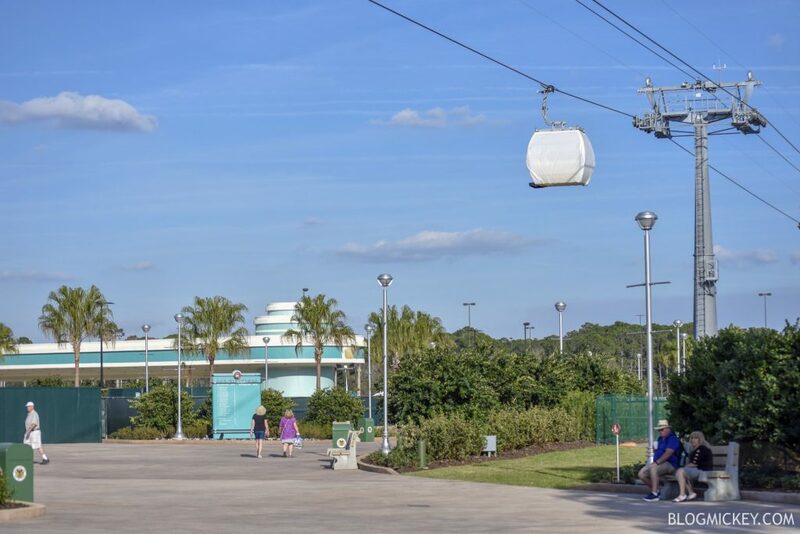 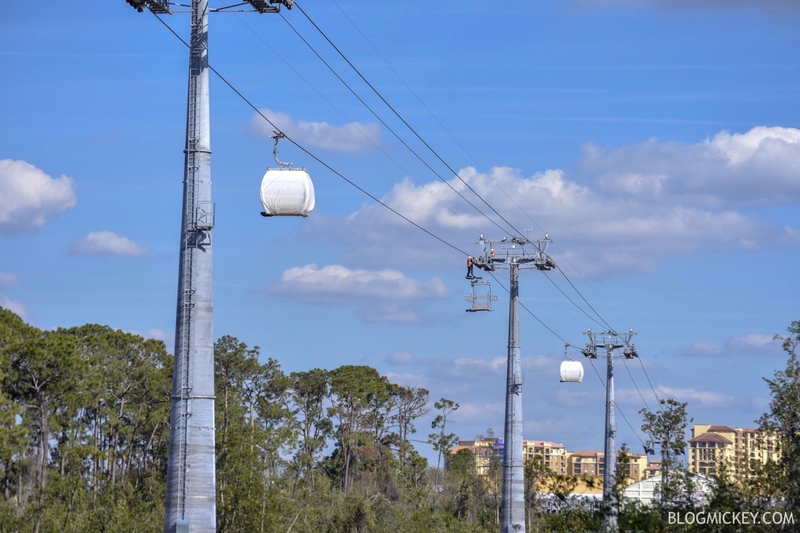 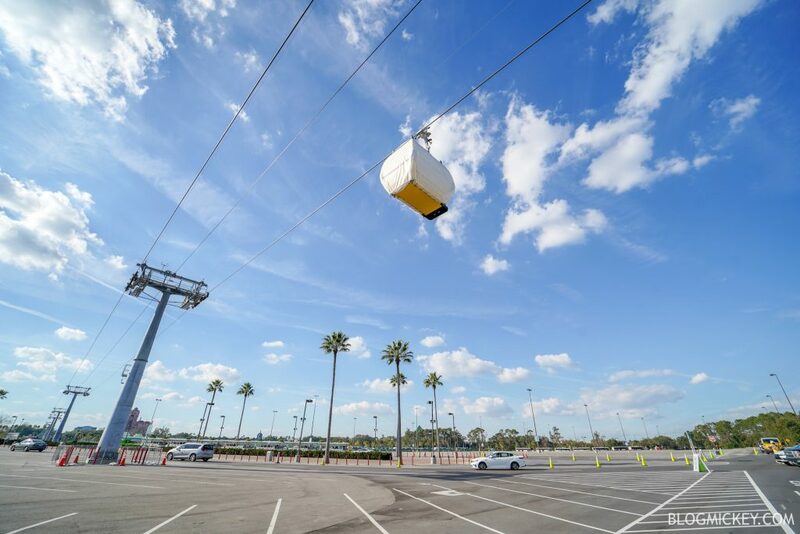 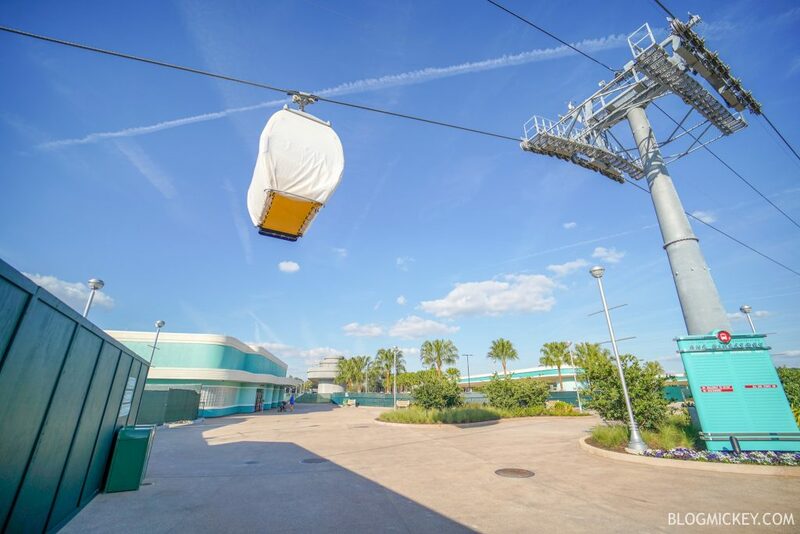 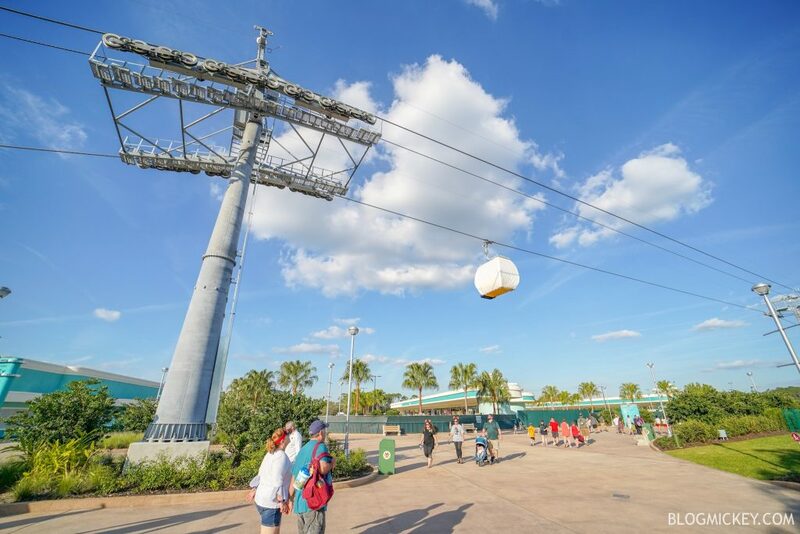 We spotted the first Disney Skyliner gondola cabin traveling the system this afternoon near Disney’s Hollywood Studios. 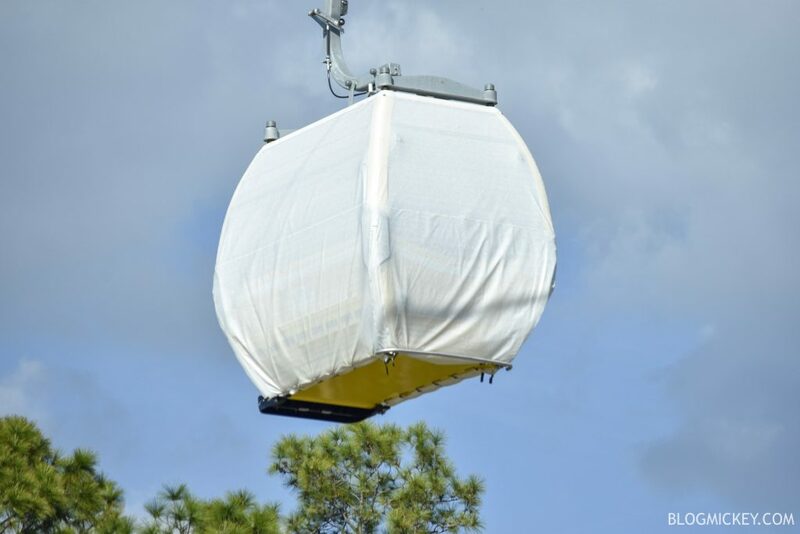 We were on scene to film the testing for you! 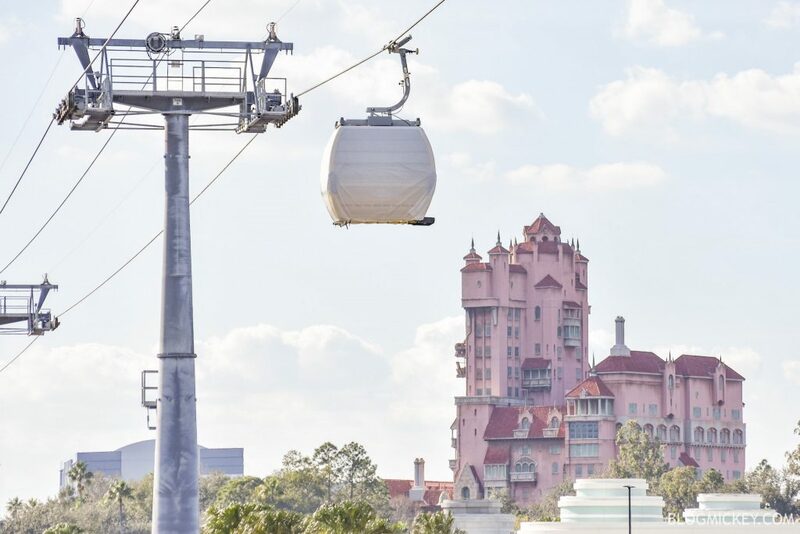 Check out our extended look below. 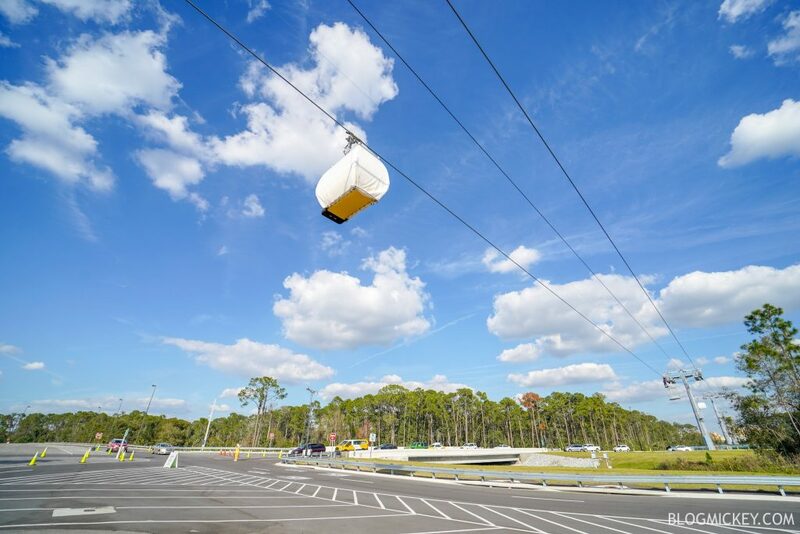 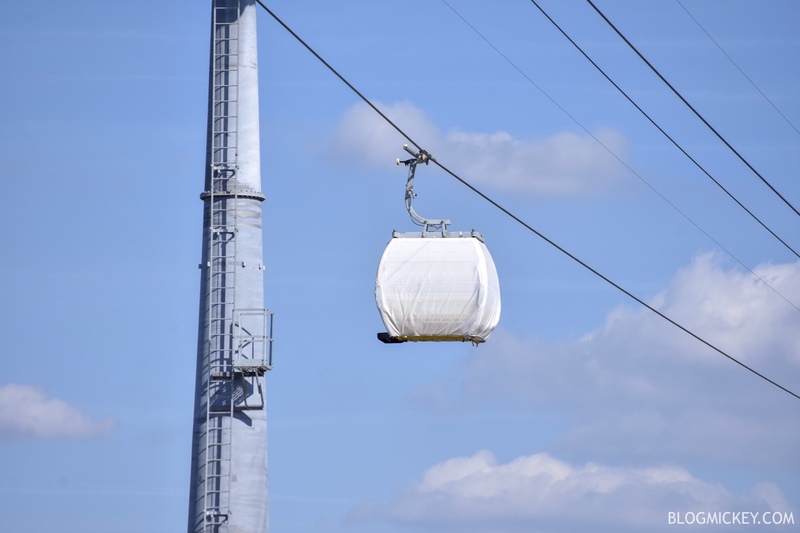 When we arrived, the gondola cabins were stationary as crews did more testing and adjusting.